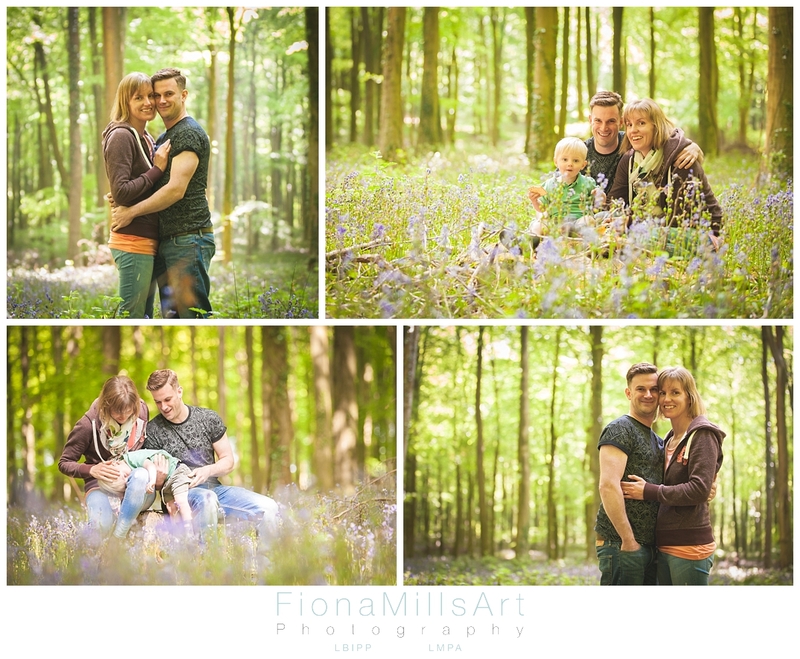 This is a short story all about Matt & Jen and their Live Proposal at the Angmering Bluebells Wood. 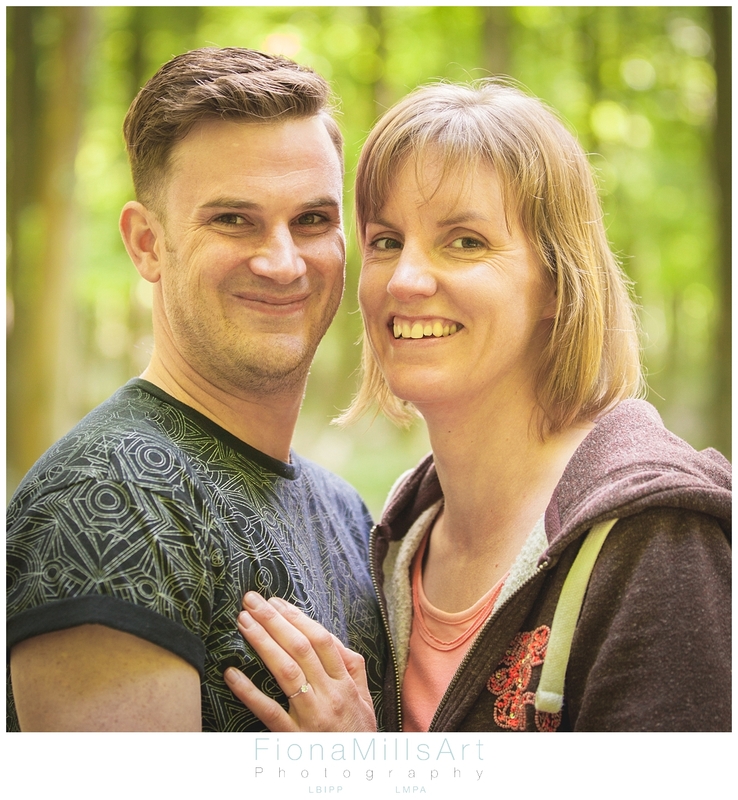 When Matt contacted me in May about doing his and Jen’s wedding photography in September we talked about how all wedding collections come with a test shoot. 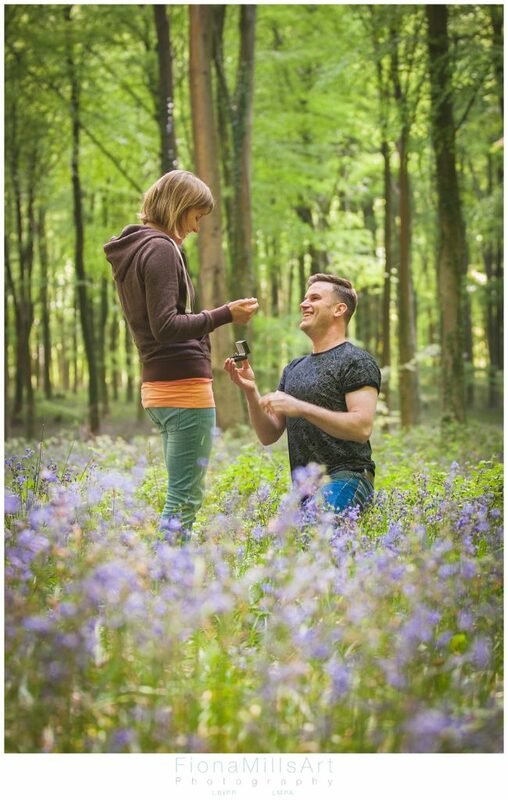 This would prove to be a tactical move as Matt hadn’t actually proposed by this point. Matt told me how he and Jen were pushing the wedding through quickly as there were key family members they would love to be able to attend before it becomes too difficult for them to make the journey overseas, but as they had been living together for some years and had a young son together, the actual proposal was just a tradition that had not yet been met. 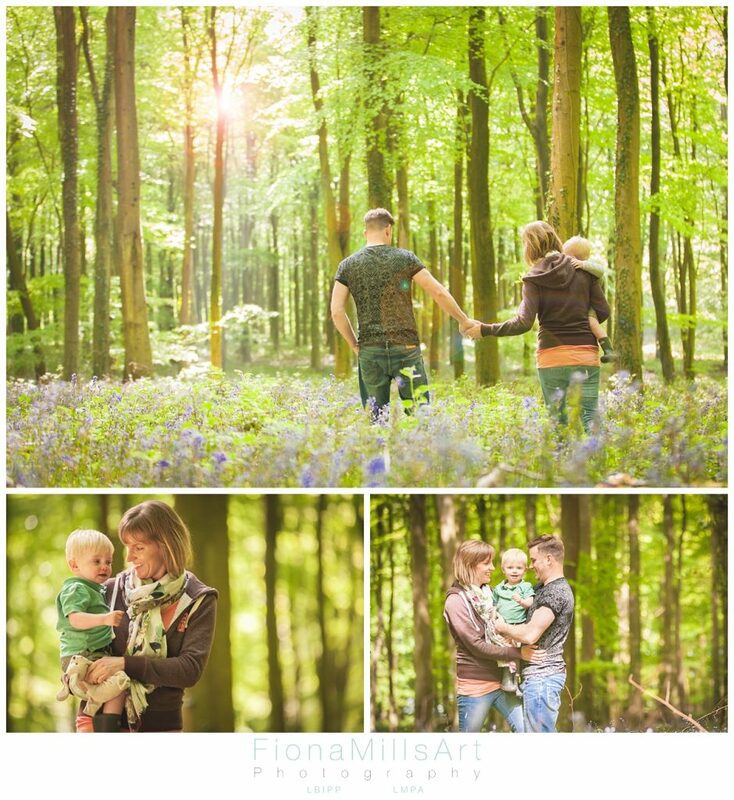 Matt mentioned that Jen loved the outdoors, nature and was a big fan of the bluebells that covered the forest floors this time of the year, so we booked a date in at the soonest opportunity to catch the tail end of the blooms under the guise of it being a formality and a great chance to grab the three of them in a portrait. After about an hour (the suspense is killing me by this point!) Stanley is happy perched on a tree stump with some snacks and toys while we “practise posing techniques” with Matt & Jen. Matt pops back to the bag for a moment before declaring “One last picture”… and there it is, THE MOMENT we’ve all been waiting for happens. The Live Proposal! 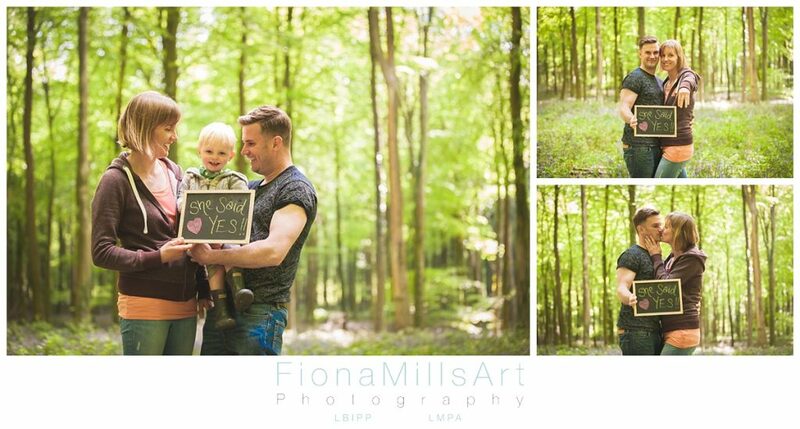 He drops down on one knee and asks Jen if she will marry him! 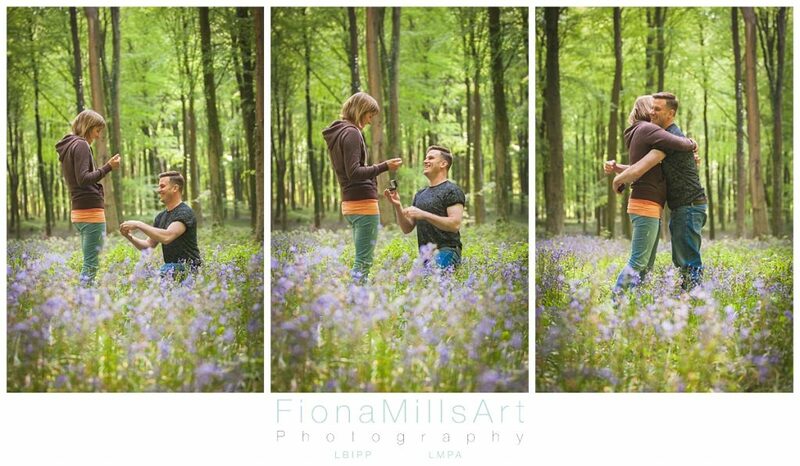 Obvs, blog fam, she said YES otherwise we wouldn’t be sharing this story together. Jen seemed genuinely surprised at the timing as Matt had always said to her he had it (the proposal) in hand. A very humble romantic, it seems, Matt had used one of Jen’s Grandmother’s rings and had it remade into an engagement ring. How sweet is that! What a talking point for the future.